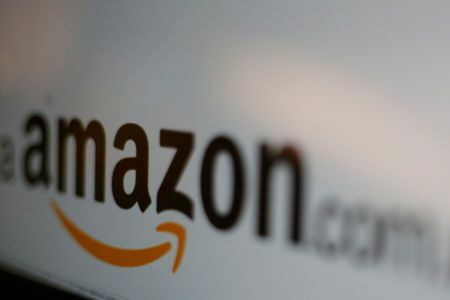 San Francisco, The leading company of e-commerce, Amazon has made the announcement to launch thousands of the artificial satellites in the space for the broadband internet after long time of rumors. Amazon Leaves 3000 Satellites to Get Fastest Internet Speed. 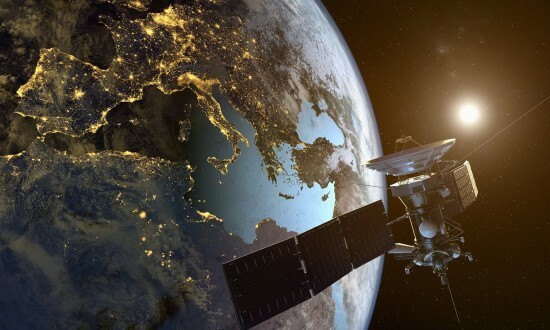 The Amazon company has made the announcement that they will send over 3000 satellites in the lower orbit of the earth. This project is called ‘Project Coyper’, under which the speedy internet will be provided across the world. The main objective of this project is to provide the internet facilities to deprived and less privileged areas of the world and according to Amazon, satellite can present the best solution of this aim. Amazon has also submitted the details of Project Coyper in the international telecommunication union under United Nations. In this regard, Amazon is facing the strong opposition from the One Web Company, which is established by Airbus and rocket company, SpaceX of Alvin Misk. The One Web Company has already sent six satellites in the space about two months before. Besides all these, Leuset and Teleset of Canada have presented its revolutionary innovations for such projects and it has made the plan to send thousands of the small satellites instead of the traditional satellite, which will work under the laser and computer chip technology.